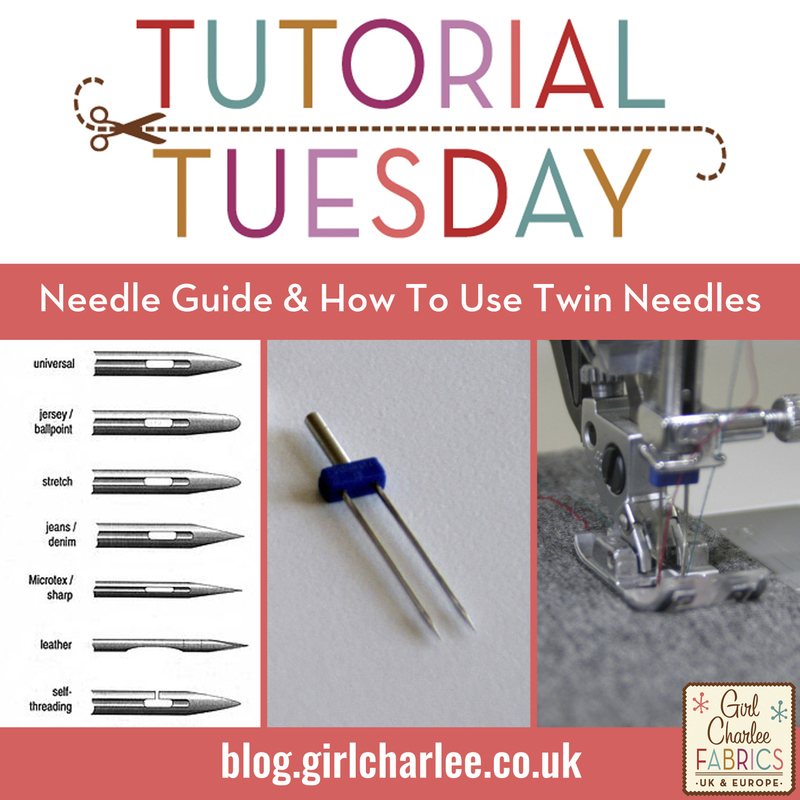 Today's tutorial focuses on a very important aspect of sewing - choosing the correct needle! 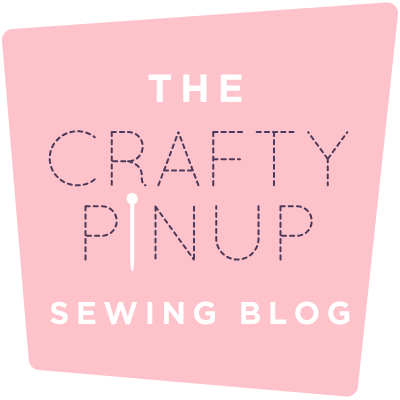 Having the right needle and knowing how to use it will take your projects to the next level so whether you are a beginner or an expert sewist, this is something everyone should know! There are loads of great guides and tutorials about needles, we've selected a few of our favourites below, aswell as on our Pinterest Page. 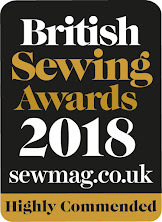 The Sewing Directory has a great general guide HERE written by Ann Haughton. 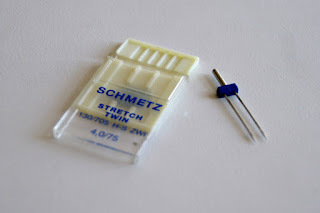 Threads Magazine has a more detailed guide HERE, showing all the different types of needles and also including troubleshooting tips for using them. 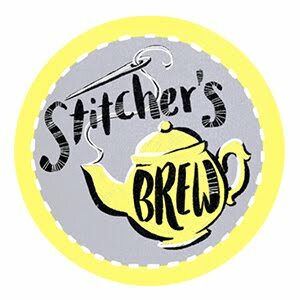 Stretch Needles - Have a rounded end (slightly less than the ballpoint needle) to penetrate between the fabric threads, also has a deeper "scarf" (indentation that allows a longer thread loop to form to prevent missed stitches). 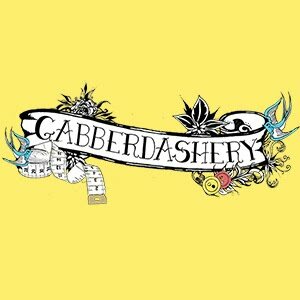 Generally used for more stretchy knit fabrics like lycra, cotton lycra etc. Ballpoint/Jersey Needles - Have a more rounded end to penetrate between the fabric threads. 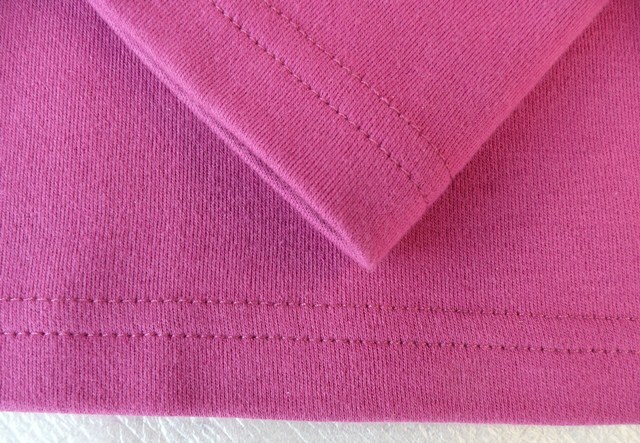 Generally used for standard knit fabrics like Cotton Jersey, Ponte, Hacci, French Terry etc. It is always wise to test your needle on a scrap of fabric before starting your project and change it if it isn't working. It's also advisable to replace your needle after 4-6 hours of sewing or after each project is finished. This may sound excessive, but your needle is the most important part of your sewing machine so a new one will always make sewing easier and give you better results! If you don't own an overlocker, twin needles are a great way to sew hems, sleeves and even necklines, using a regular sewing machine. They are cheap, simple to use, and give a professional RTW finish. You can use the same colour for both threads or use 2 different threads to make a feature of your hem/sleeve/neckline. 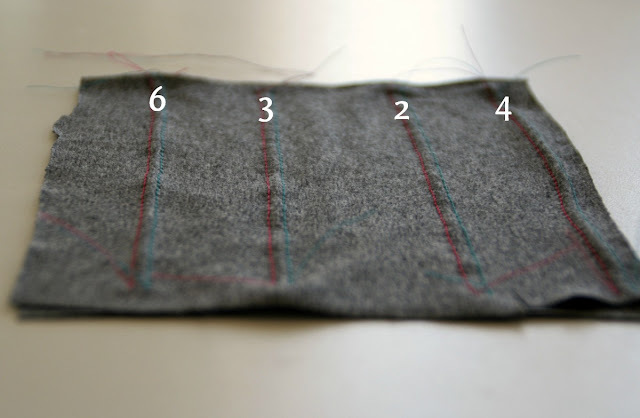 Again, when sewing with knits, always use a Stretch or Ballpoint/Jersey twin needle . Maria Denmark has an excellent guide to using twin needles HERE. Maria shows how to get your twin needle set up perfectly with the correct tension and stretch. 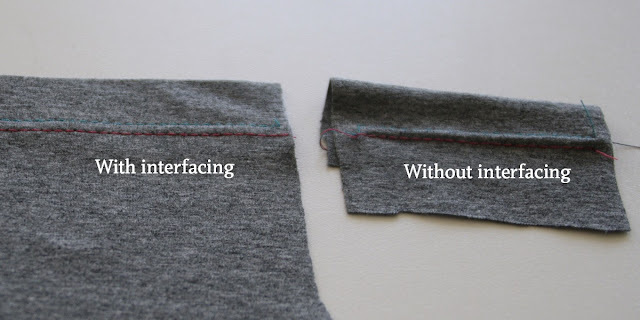 She then shows you how to achieve a perfect finish using interfacing on the hem. 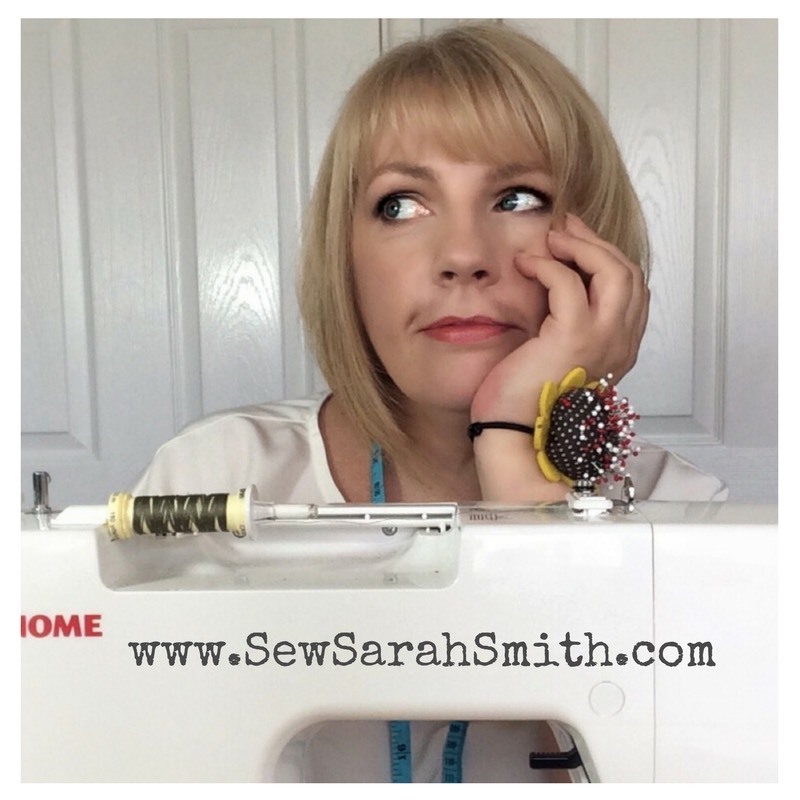 There is also a fantastic video tutorial for using twin needles by Easy Sewing For Beginners HERE which guides you through setting up your needle, threading, and sewing. 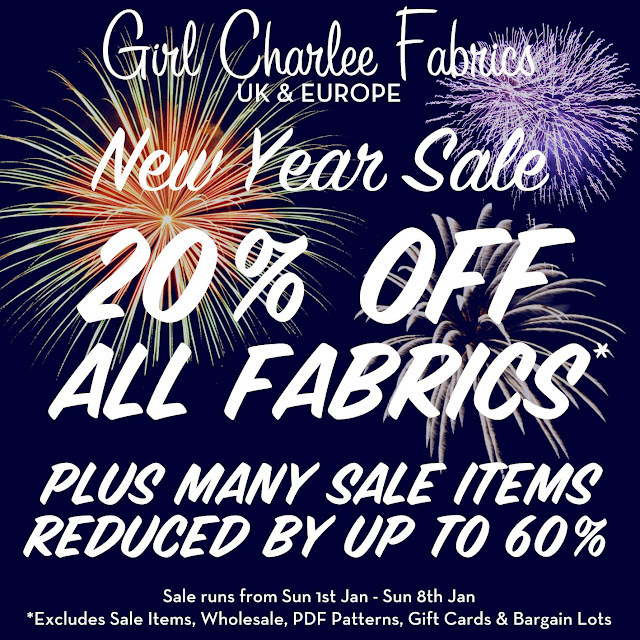 So now you have all the information you need to make those perfect hems, sleeves and necklines!